Good morning darlings! Happy Valentine's Day!! Five months ago I was walking down the aisle to marry my best friend. 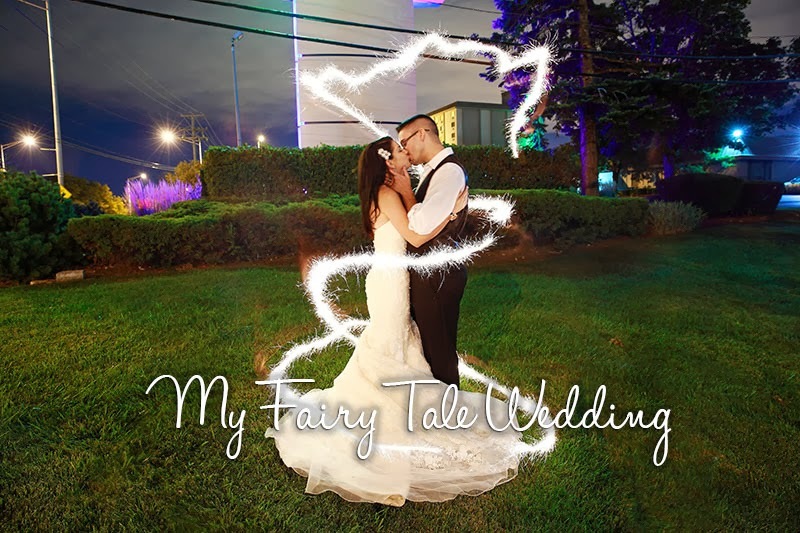 It was a very magical day and since today is the holiday for love, I thought what better day to share my fairy tale wedding story with your wonderful readers!